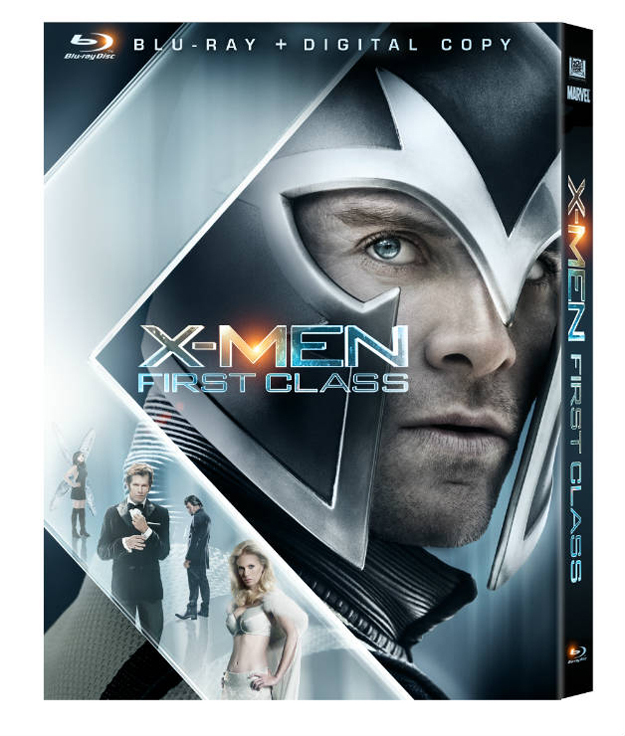 Following a fantastic fan response earlier this summer, X-Men: First Class is headed to DVD and Blu-ray on September 9th (a special Friday release). 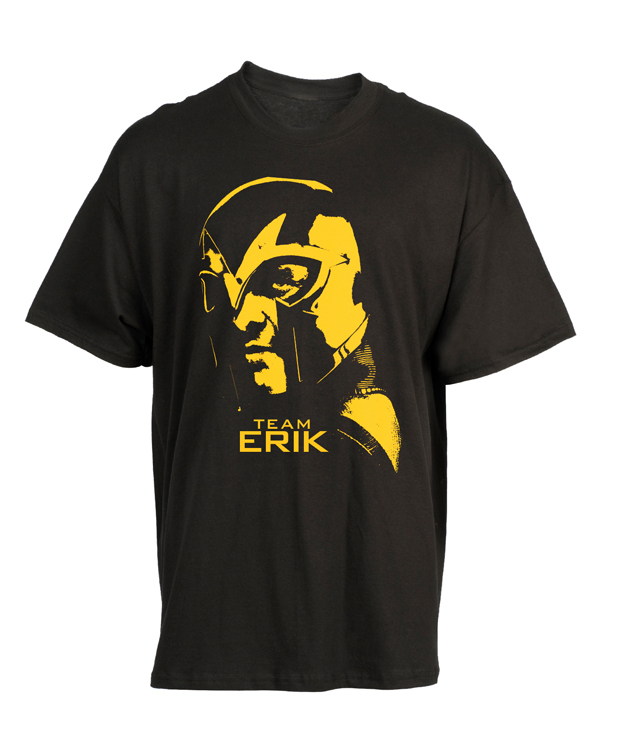 CraveOnline scored the exclusive debut of the cover art for the Blu-ray release, which you can check out below alongside two promotional T-shirts that will be available for those pre-ordering the title at Comic-Con. 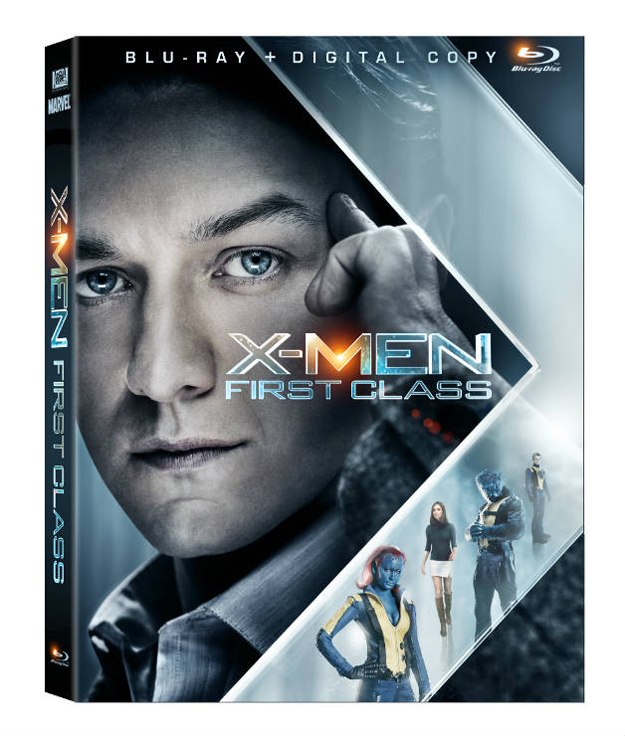 Available with either a Professor Xavier (James McAvoy) or Erik Lehnsherr (Michael Fassbender) cover, the set includes a digital copy along with hours of special features, ten X-Men digital comics (including a never-before-seen backstory comic) and a "Cerebro Mutant Tracker," which includes an interactive video database of all mutants featured in the X-Men films. 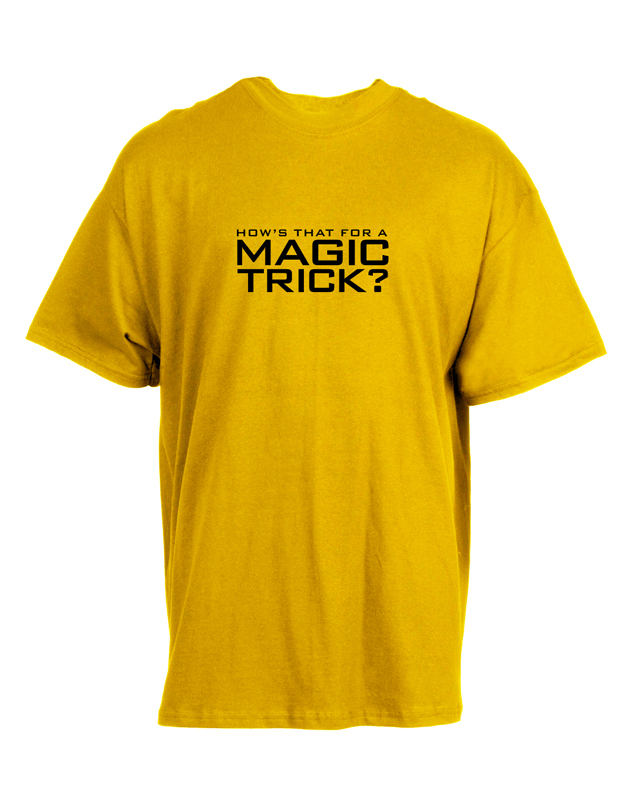 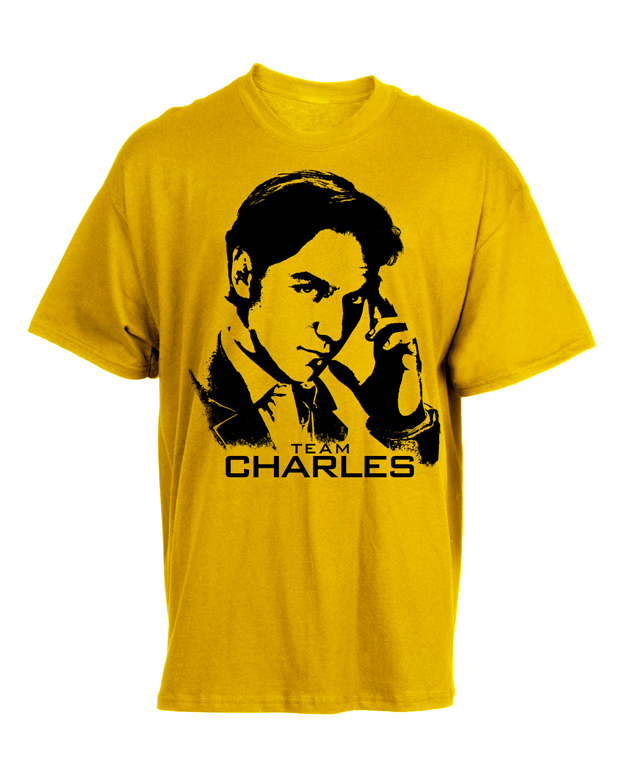 To promote the release, 20th Century Fox will be distributing "Team Erik" or "Team Charles" T-shirts to the first 1,000 fans to pre-order the Blu-ray or DVD at this week's comic-con. 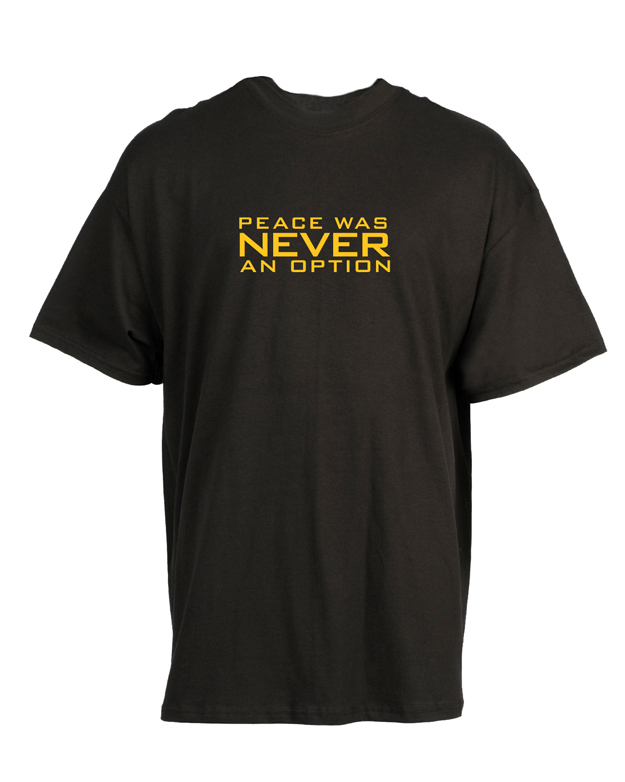 Check out the trailer for the home video release in the player at the bottom of the page.